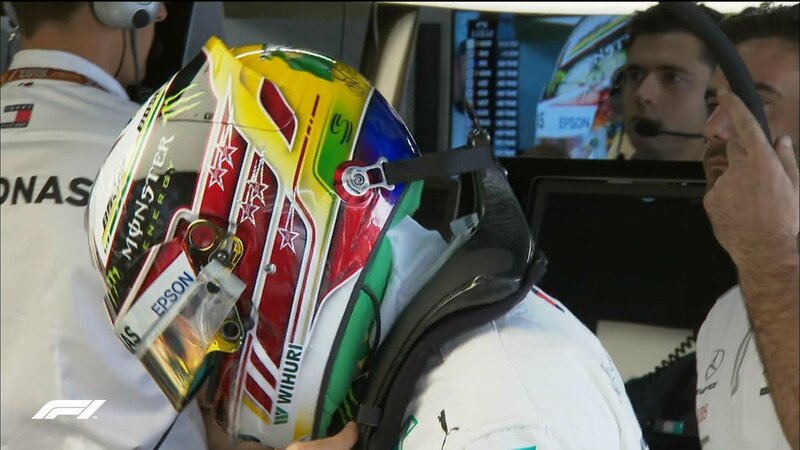 Will Lewis Hamilton be feeling generous this weekend? Lewis Hamilton got the job done in Mexico meaning the 2018 Drivers Championship is over to the point whereby Sebastian Vettel cannot even lose second spot in the standings. The top-four in the Constructor’s Championship is as good as a done deal too. 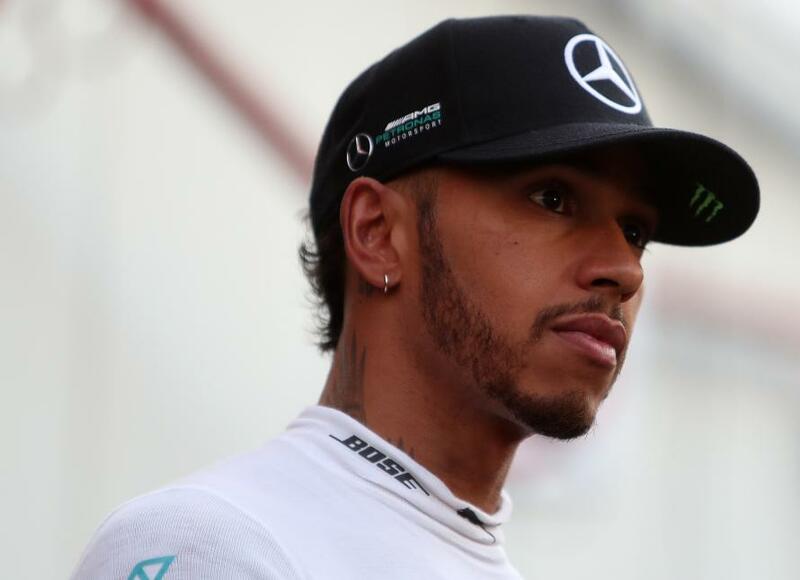 Many will now be expecting Lewis Hamilton to set up a race victory or two for teammate Valtteri Bottas who forfeited a race lead in Russia to help with Hamilton’s World Championship cause. 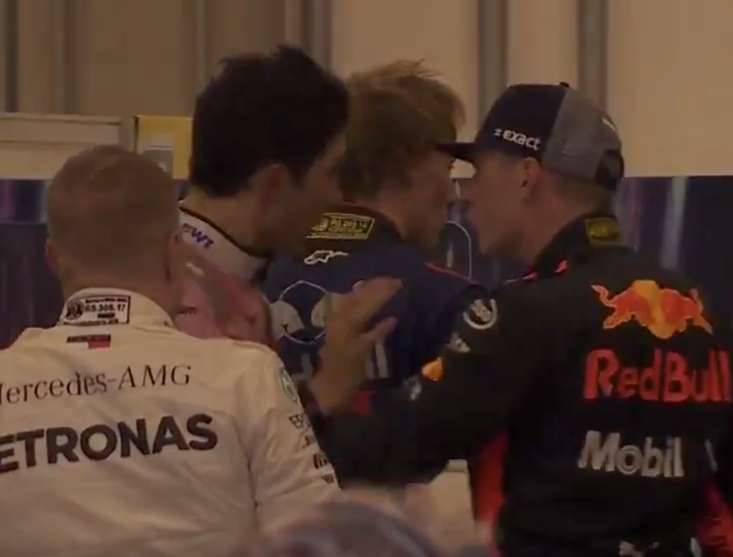 However, this was the only time Bottas was publically asked to make way for Hamilton during the year and it has to be said the Finn has looked an inferior teammate through and through in 2018. That was never the case during the four years Hamilton was partnered with Nico Rosberg who was a constant threat to the Brit. Therein ‘dumping’ a race win on Bottas in Brazil may not be so straightforward. We did witness such shenanigans in 2011 when Sebastian Vettel, with 11 race wins and four silver medals on his CV moved over to gift Mark Webber with his first and only race win of the season, adding the gold to the two silver medals he’d won during the year. But the Red Bull RB7 was vastly superior to its rivals then and while Hamilton has managed to steer his Mercedes to nine race victories and take the Championship, Bottas sits fourth in the standings behind both Ferrari pilots which points to his shortcomings this year – his car has been supremely reliable suffering just one retirement during the year after all. The Brazilian Grand Prix, staged in Sao Paulo, is notorious for its ability to throw up wet conditions. It is also a race where the car starting second on the grid wins more often than the pole-setter (seven times since 2004). That’s possibly aided by the opening bend being a left-hander and the pole sitter always starts on the right of the circuit. Naturally if the Mercedes can qualify 1-2, the case for a Bottas victory should be clear-cut. A Mercedes has qualified on pole here for the past four seasons and won the race every year between 2014-2016 but when Hamilton failed to set a qualifying time in Q1 12 months ago, it was Bottas that ended the sequence by losing the race despite starting from pole. Daniel Ricciardo will obviously be amongst the favourites albeit he has never finished better than sixth here in seven previous visits. Furthermore his Red Bull car has failed to finish eight times this season. 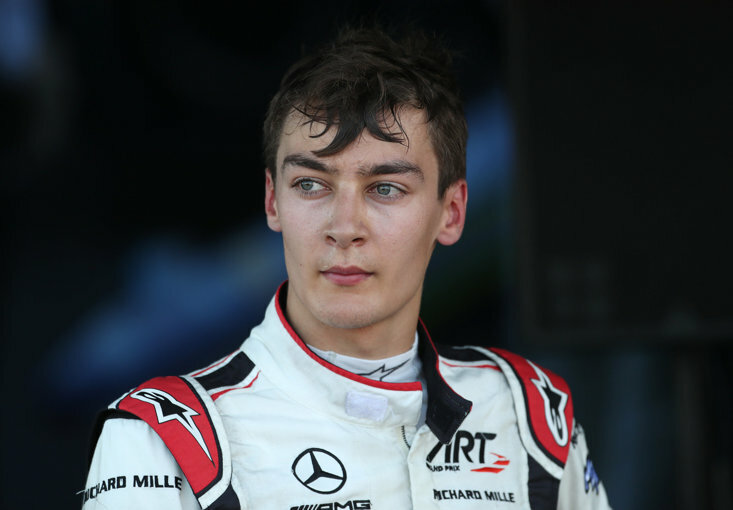 Such is its reliability weaknesses and his frustration, the Australian had indicated he could vacate his Red Bull race seat prematurely (he is going to Renault next year) and hand it over to his replacement, Pierre Gasly, for this and the final race in Abu Dhabi. 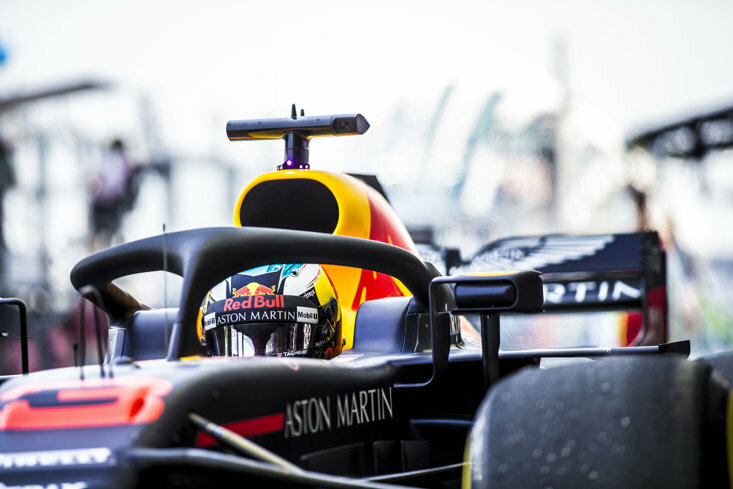 Ricciardo has since distanced himself from the comments made in the immediate aftermath of the Mexican Grand Prix – where he retired for the fourth time in seven starts – and he will take part in this 20th race of the year where, remarkably for this time of the season, there has not been a single drop out from the 20-driver grid which began the year.